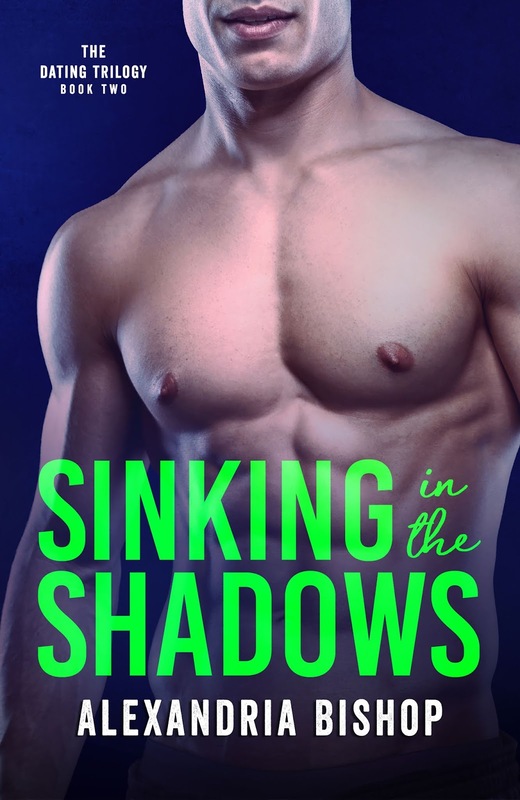 SINKING IN THE SHADOWS by Alexandria Bishop is now LIVE! She wasn’t looking for a happily ever after. But Dating in the Dark gave her both. Now with a broken heart and an unexpected surprise she doesn’t know if she’ll ever find her way back to both again. Sinking in the Shadows is the second book in The Dating Trilogy and should be read after Dating in the Dark. Tinley and Marek’s story concludes in Loving in the Light.